Once you’ve decided you want to have a pond on your property, you probably have mixed emotions. The excitement of a beautiful water feature and the ambiance it will bring to your yard makes you smile, but thinking about the logistics of it all and finding a pond builder probably gives you a bit of a headache. We hope that this article will make it a little easier as you decide which pond builder is the best choice for you. And if you’re looking for a pond builder in Los Angeles, we hope you’ll think of Chuck’s Landscaping. 1. Are They Licensed, Insured, and Have a Solid Reputation? You should make sure your pond builder is properly licensed and insured to construct your pond. Any reputable pond construction company will happily show you proof. While you’re at it, take the time to read the pond builder’s online reviews and see if their customers are pleased. 2. Do They Have Examples of Their Previous Pond Work? Once you find out they’re properly licensed and insured and have a good reputation, ask about their prior work. You should be able to look at pictures of their pond contractor services and see their design style. You can also ask them about their vision for your space and new pond and see if you are on the same page with the pond builder. 3. What Preparations Do You Need to Make for Your Pond Installation? Most pond builders will go ahead and tell you this, but it’s a good idea to have this on the list in case they forget to mention it. You need to know what you need to do to prepare for the backyard pond builders to come start work. You may want to find out what you need to do with any outside pets and if you need to be at home while they are working on the pond. 4. What Do You Need to Know About Having Fish in Your Pond? 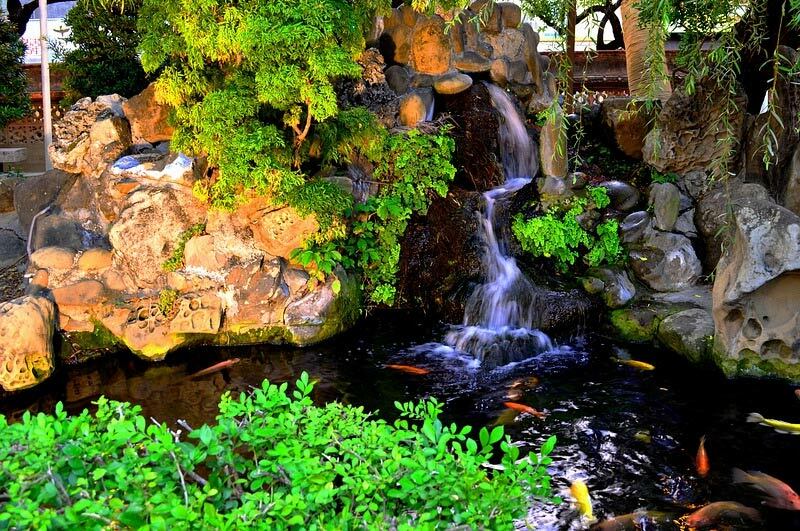 If you want to have a koi fish pond in your yard and haven’t had one before, it would be a good idea to understand what all is involved. 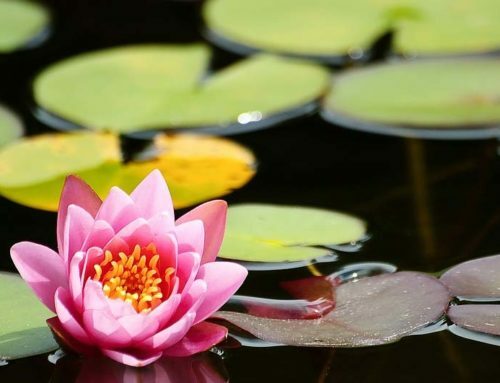 Things like how do you take care of the koi, how do you keep the pond oxygenated, and how do you protect the fish from predators are all things you want to know before you make a commitment to keeping fish in your pond. 5. How Soon Can You Start and How Long Will It Take? If you are expecting a certain time frame for completion, be honest with the backyard pond builders. Let them know what you hope to achieve upfront and they will let you know if it’s possible. If you aren’t on a deadline, you should still ask how long they expect it to take to finish the job just so you know what to expect. When you’re ready to hire a pond builder for your new project, it doesn’t have to be difficult and very stressful. Use these questions as jumping off points for your interviews and if you’re in our area, contact us to get your free estimate today.